Selling and Letting property throughout Surrey & Essex. Surrey & Essex Prime Residential is an independent property company offering a range of comprehensive services, including residential sales and lettings, property management, new homes and land sales. We cover an extensive area in both counties and our detailed local knowledge enables us to provide a personal and reliable service to sellers, buyers, landlords, tenants and developers. By using structured marketing campaigns and the latest technological innovations we bring a fresh and modern approach to the market. Customer service is at the heart of what we do: our strong reputation has been built on offering relevant, insightful and timely advice. Our team has over 40 years of experience between us and we work closely with you to help you achieve your property goals. If you’re looking to buy, sell or rent in Surrey or Essex, our passion for property makes us the obvious choice. Is fully conversant with all Lettings legislation and has a keen eye when it comes to attention to detail. Amanda is a dedicated Lettings Director with over 15 years’ experience and extensive knowledge In today’s rental market. Specialising in all residential property from apartments to Family homes and high end multi -million pound properties. Amanda is always keen to go that extra mile with her clients to ensure that the procedures of letting a property runs smoothly from start to finish. 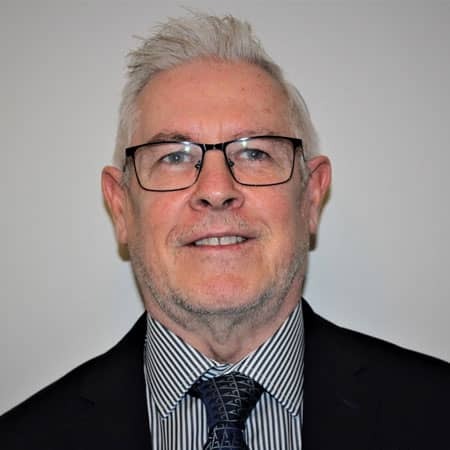 With over 20 years’ experience in the property sector Duncan’s Knowledge of the Sales market is unsurpassed and believes In nothing less than excellence when it comes to serving his clients. Duncan’s Insightful knowledge spans broadly across apartments, Family homes Developments and High end Prime Properties. If you are wanting advice on selling your property Duncan is definitely the call you need to make.